← December issue of Female Magazine out now! 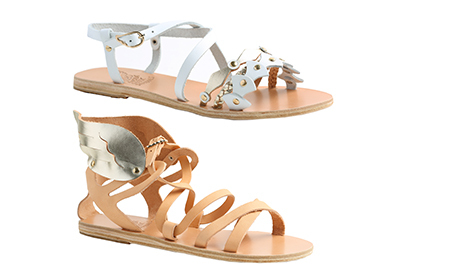 I really love Ancient Greek Sandals and am excited to see they are available here in Singapore at Club 21b or from their online shop. Aren’t the wings great! This entry was posted in Sandals and tagged Ancient Greek Sandals, Club 21 Singapore. Bookmark the permalink.